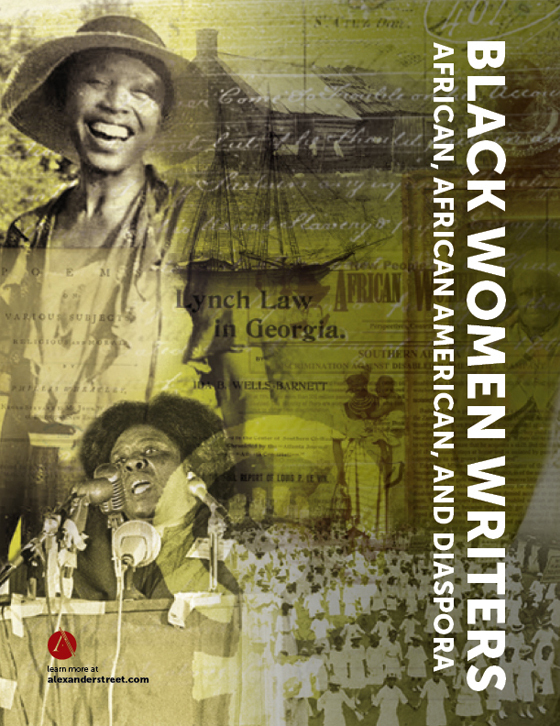 African Diaspora, 1860-Present is a global (non-U.S.) collection essential for an international understanding of black history and culture. 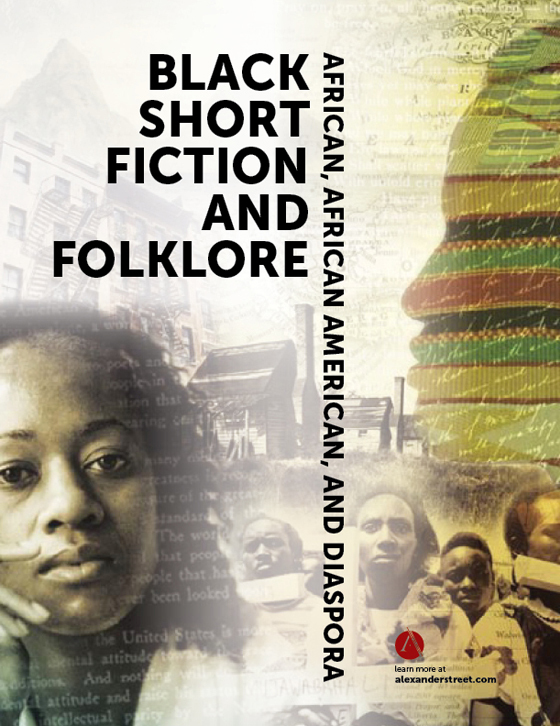 The contributions, struggles, and identities of those who lived the African Diaspora come to life through personal accounts, video, and primary sources in this global black studies collection that focuses on the migrations, communities, and ideologies of people of African descent. The collection includes never-before digitized primary source documents, including books, government documents, personal papers, organizational papers, journals, newsletters, court documents, letters, and ephemera from the Caribbean, Brazil, India, United Kingdom, and France. 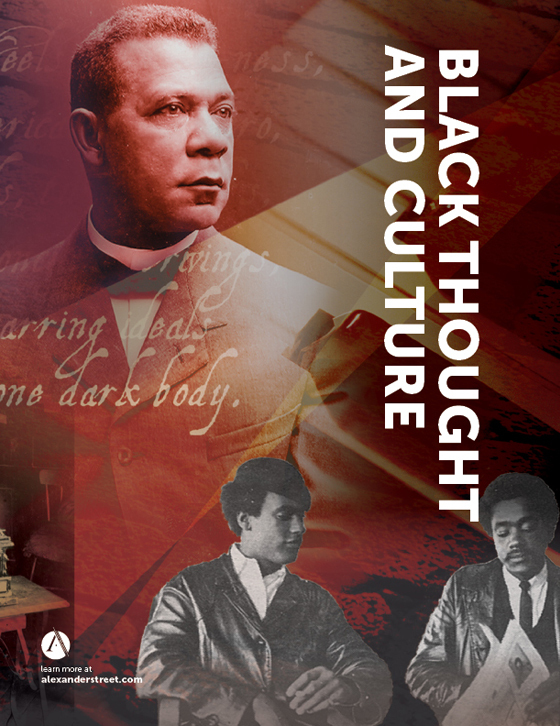 National Archives: Never-before digitized primary sources from the U.K. National Archives at Kew and the National Archives in the U.S. offer insight into Black British, and Afro-Caribbean communities. Estate of George Padmore: Digitization of out-of-print writings through a partnership with the estate of George Padmore, an influential thinker in the Pan-African movement. 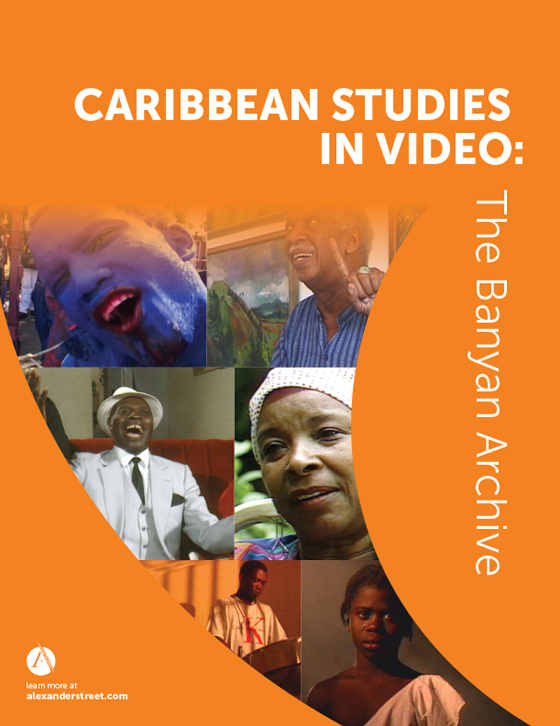 Hansib Publications: Rare and out-of-print books from the pioneering Caribbean publisher in Britain, started by Arif Ali in 1970. Periodicals will be added in a future release. Royal Anthropological Institute: Previously undigitized archives from the first Pan-African Cultural Festival – a cultural milestone in post-independence Africa. ArtMattan Productions: Acclaimed films on the human experience of black people in Africa, the Caribbean, North and South America, and Europe. 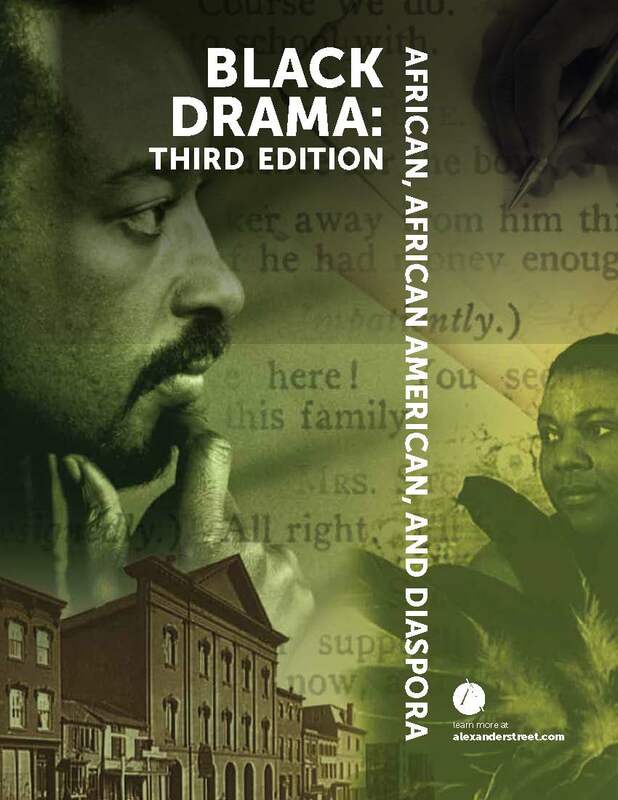 Only non-U.S. focused black studies multimedia collection on the market: Showcases films from ArtMattan Productions that have enjoyed acclaim at film festivals around the world. Never-before digitized content: Features unique primary documents, including personal papers, organizational papers, journals, newsletters, government documents, and books. Comparative studies: Provides tools for the comparative analysis of the effects of migration and racism on the identities of those in the Diaspora across different regions. 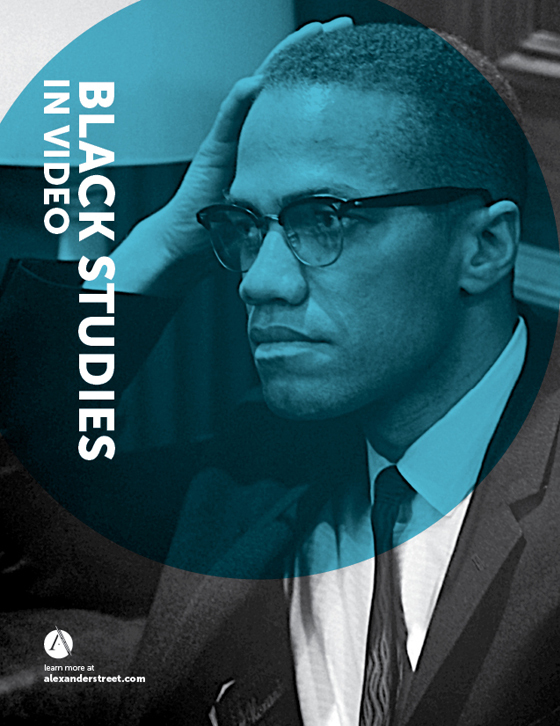 ​​​Curriculum focus: Aligns with courses from African American Studies, black studies, international studies, ethnic studies, Africana studies, African diaspora studies, and history disciplines. 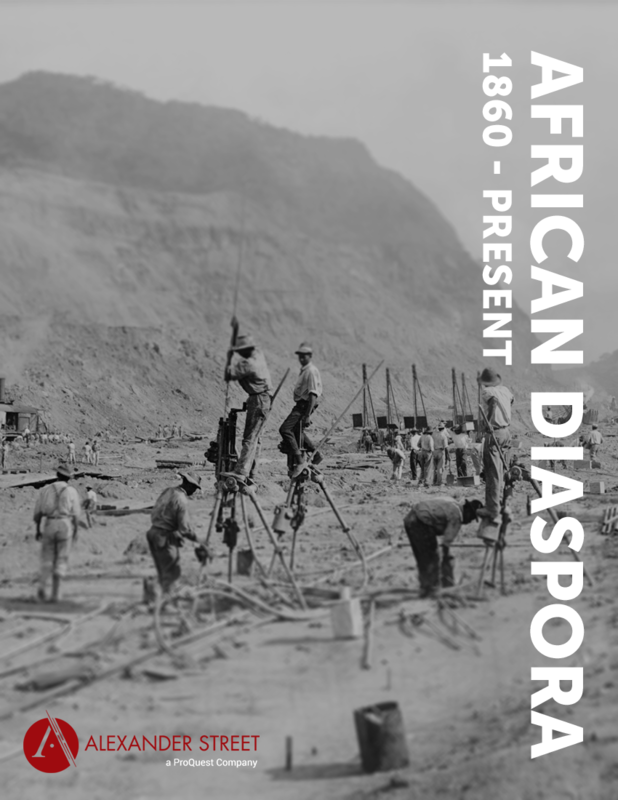 The migration of workers of African descent from the West Indies and America to work on the Panama Canal around the turn of the century was one of the largest international migrations post-emancipation. This collection includes government documents, court documents, and organizational papers from the national archives in the United Kingdom and the United States that relate to the experiences of African Americans and West Indians as they migrated to the Panama Canal and developed communities as workers on the Canal.